A stop at Casa Italia, Singapore's biggest Italian chain in Manila, has become a must-do on my list this weekend. 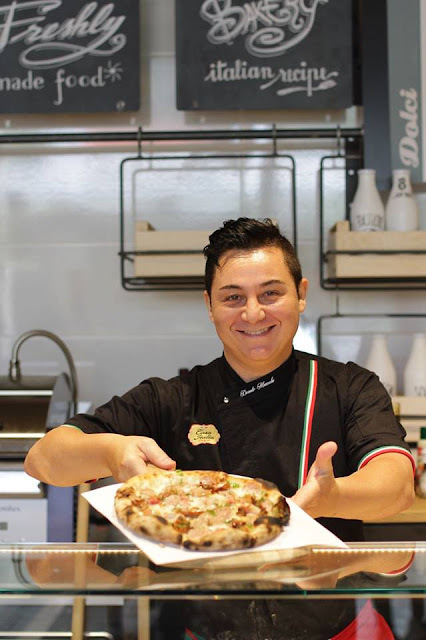 This "Italian House" recently opened at Forbestown Road, Burgos Park, Bonifacio Global City. 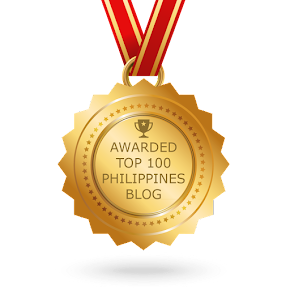 It is the most exciting dining destination in the heart of the metro where you can delight your sweet tooth and enjoy over 40 all-natural flavors ranging from Dark Truffle, Pistachio, classic Vanilla, and even Durian. The restaurant also has tangy fruit sorbets and other variants that are infused with liquor. That being said, let's get one thing straight: Everyone loves gelato! They offer a wide range of super-premium flavours churned out honestly with natural ingredients. 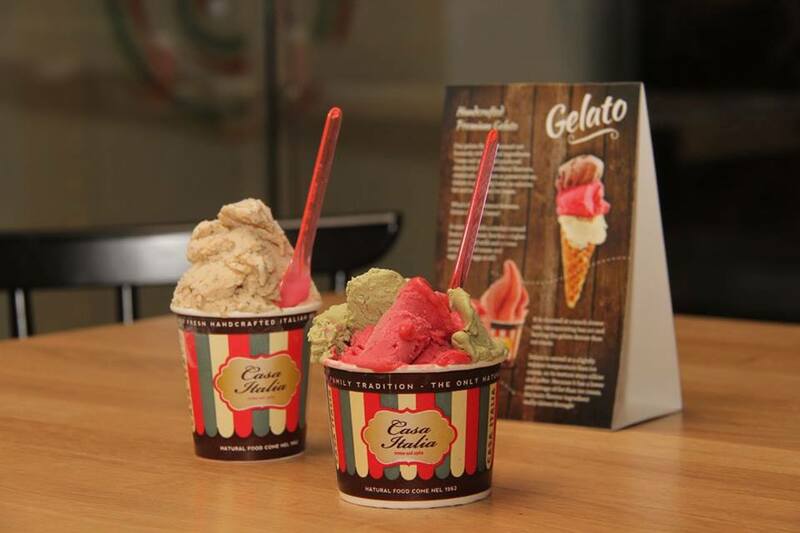 They have it covered, and all you need to do is sit back & enjoy the handcrafted Italian gelato. 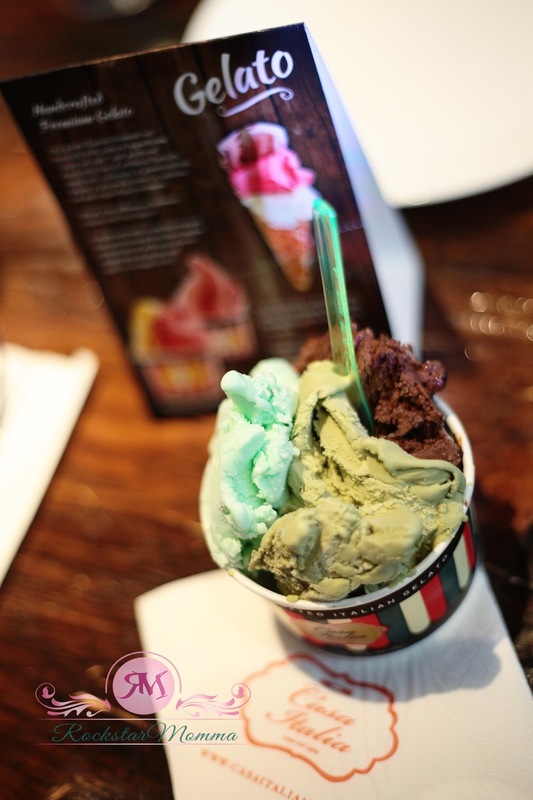 Must-tries are the pistachio, strawberry, dark truffle chocolate and durian gelatos. 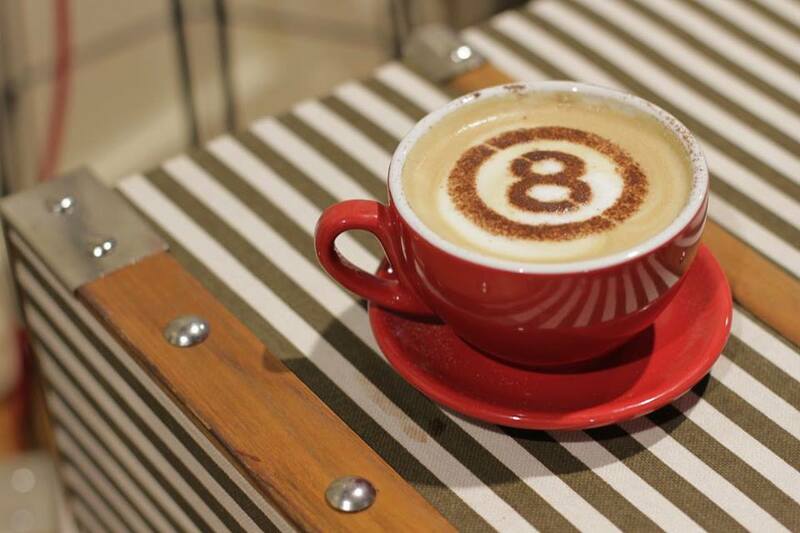 Plus, Casa Italia boasts of Coffee Otto, or eight in Italian. But wait, it's not just any coffee. It's a hot Italian one that creates the perfect Casa Italia blend, because isn't that what coffee is all about? :) Known for its signature coffee blend called Otto, or “eight” in Italian, the restaurant uses 100-percent-Arabica beans that are never more than eight weeks old from roasting, guaranteeing full-bodied freshness in every cup. 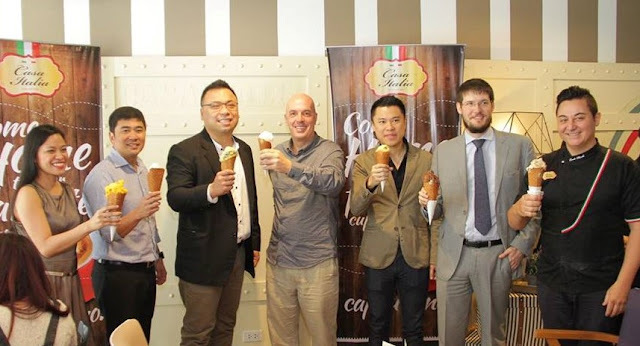 Toasting to delicious moments and sweet memories at the launch of Casa Italia Philippines were (from left) Casa Italia Philippines Director Jay Tan, Casa Italia Founder Fox Hardegger, Megaworld First Vice President and Commercial Division Head Kevin Tan, Italian Embassy Charge d'Affaires Fabio Schina, and Casa Italia Chef Donato Mazzola. 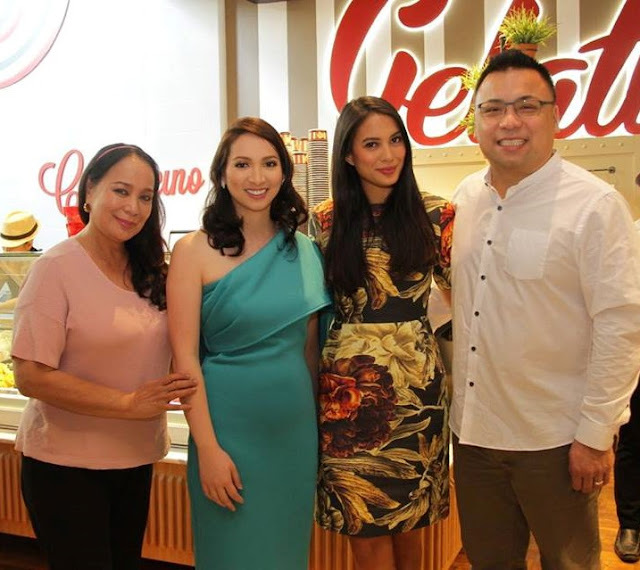 Casa Italia Philippines owners Sheryl and Jay Tan with model and certified foodie Isabelle Daza (center). Even Isabelle loves the gelato! See, that part is exactly like us, except for the fact that she still looked like the sexiest woman on the planet doing it. 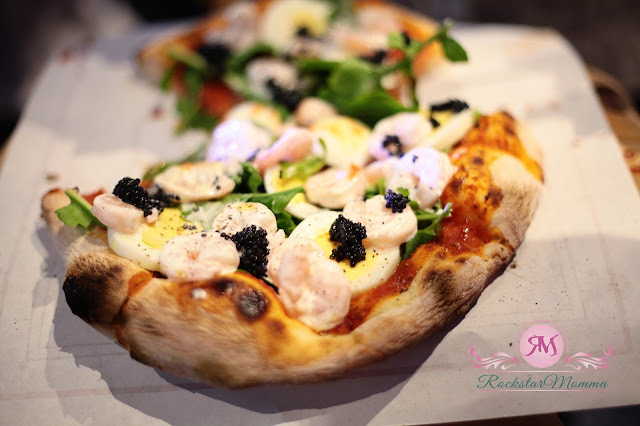 But it is more than just a gelato and coffee place.. they also have "passion pizzas". Seriously, what could be better than a freshly baked pizza? Meet Chef Donato Mazzola, the Italian chef who is the creator of “passion pizzas,” using prime ingredients like caviar, gourmet cheese, truffle oil and arugula. I also got to taste not just the pizza but also some of the main entrees: the Roast Chicken with Potatoes, Fish with Siciliana Sauce, beef lasagna and chicken cannelloni. My fave is the chicken that was roasted in the oven with herbs and spices! The skin was crisp and the meat was super tender and juicy. 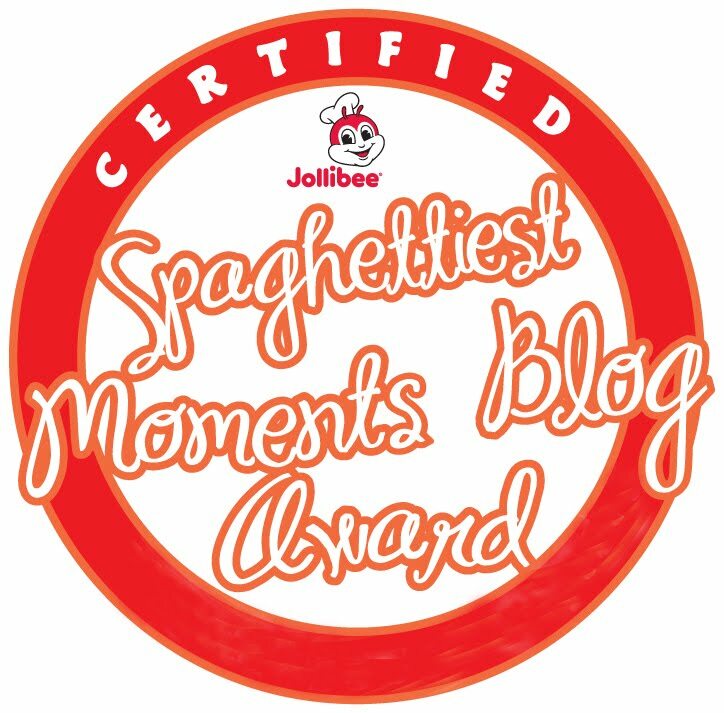 It's a definite must-try! 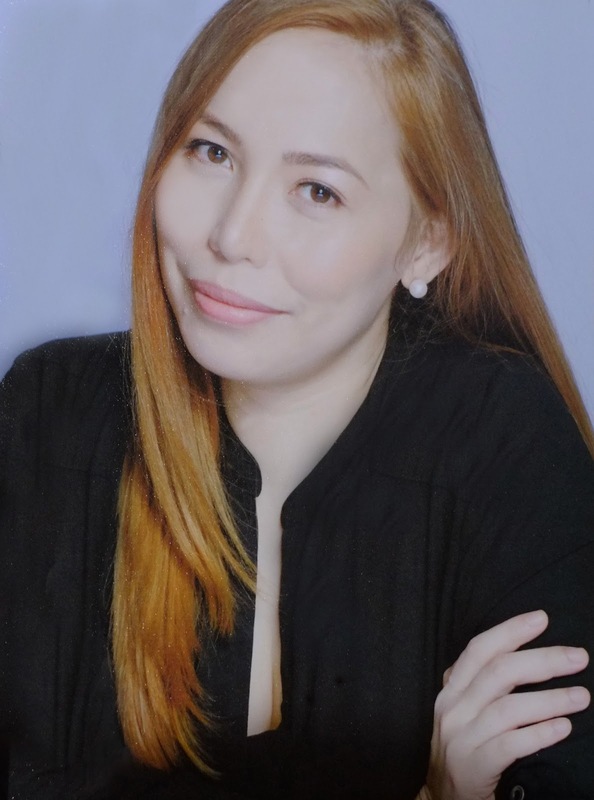 :) I just love Casa Italia's good Italian comfort food and authentic Italian experience, and I'm pretty sure you'll love it too.